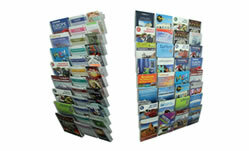 Cliplock Brochure Holders and Wall Systems have many options of sizes and layouts on walls, desks, floors, and car windows. 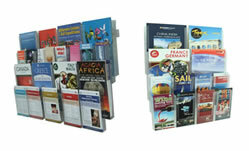 This incredibly versatility system is the answer to all your brochure holders’ and printed material requirements. It includes wall displays, carousels, counter stands and more. What’s more, Cliplock is totally modular so you expand your display by adding extra pockets at any stage. 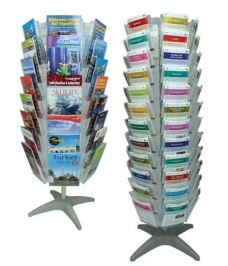 Choose from a selection of display kits or create a totally custom display that’s just right for your business. 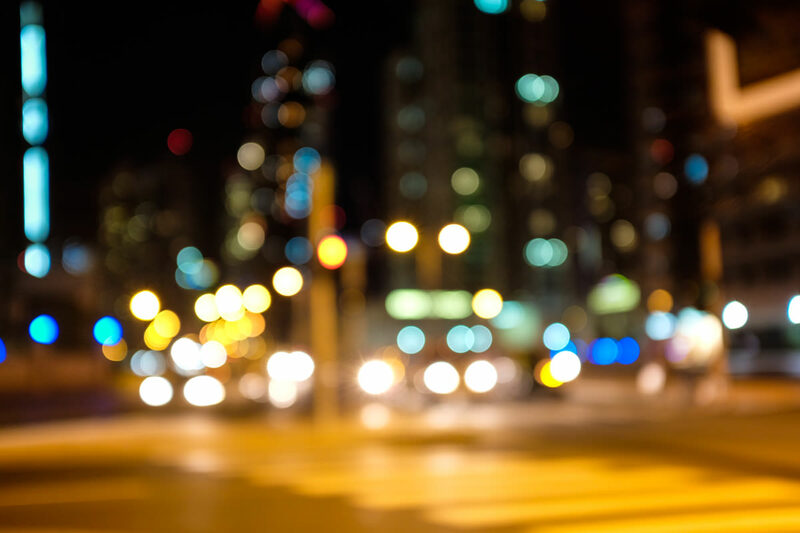 The components allow you to create the best solution to suit your business. Contact us now inquiring a quote!